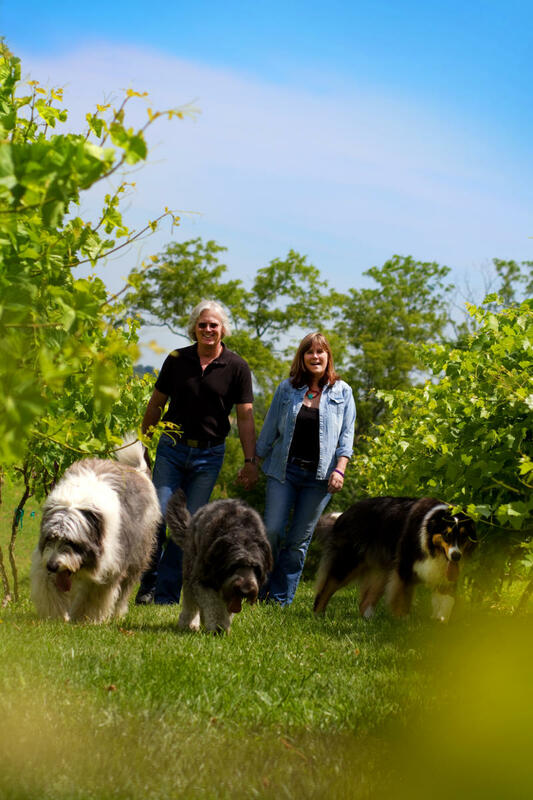 We are a small family-owned vineyard and winery located in rural Adena, Ohio. We moved to this area in 1998. We had always enjoyed touring the wineries near our former home in Southern Illinois. 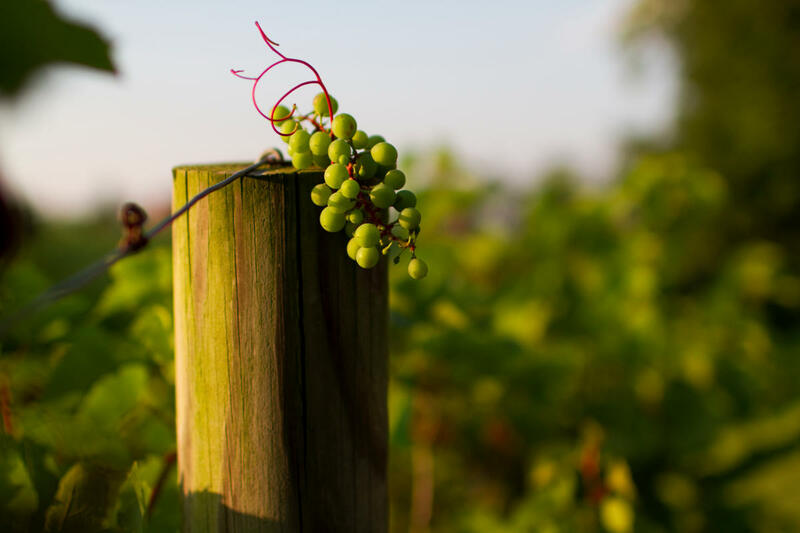 When we looked out over new property nestled in the beautiful rolling hills of Ohio, we imagined that it would be a perfect location to start growing our own grapes. We decided to turn it into a business, and after much hard work, we finally opened to the public in November of 2008. The name of our vineyard is a combination of our family name, and the fact that our property is a former sheep farm. We hope you can visit us and taste our wines soon!